1. Full Tuition fee scholarship for Bachelor degree for 4 years. 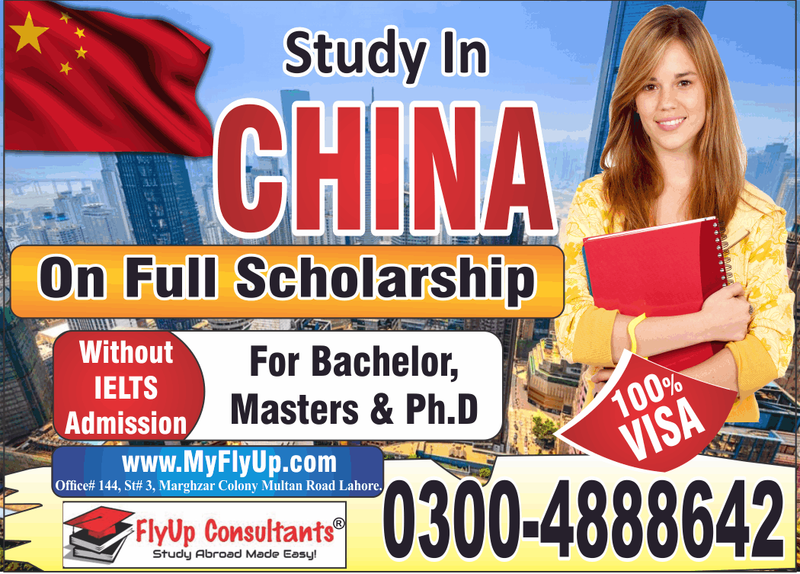 Scholarships in China for Pakistani Students 2018-12019 for Bachelor Programs. Bachelor Scholarships in China Degree takes 4.5 years of study including 6 months of Chinese language course prior to the start of university session. Students who are willing to apply for Bachelor Scholarship in China must have to complete their 12 years of education with minimum 60% Marks. 2. Full Scholarships Available For Bachelors. For One belt one road countries. will study major for next 4 years.